Woollyhugs > Latest.. > Auction > Spring Auction 2018 > Item 17. Clip on felted meece with yellow Easter bonnet. 17) Clip on felted meece with yellow Easter bonnet. Super cute. Excluding tail approx 7cm. item name : Item 17. 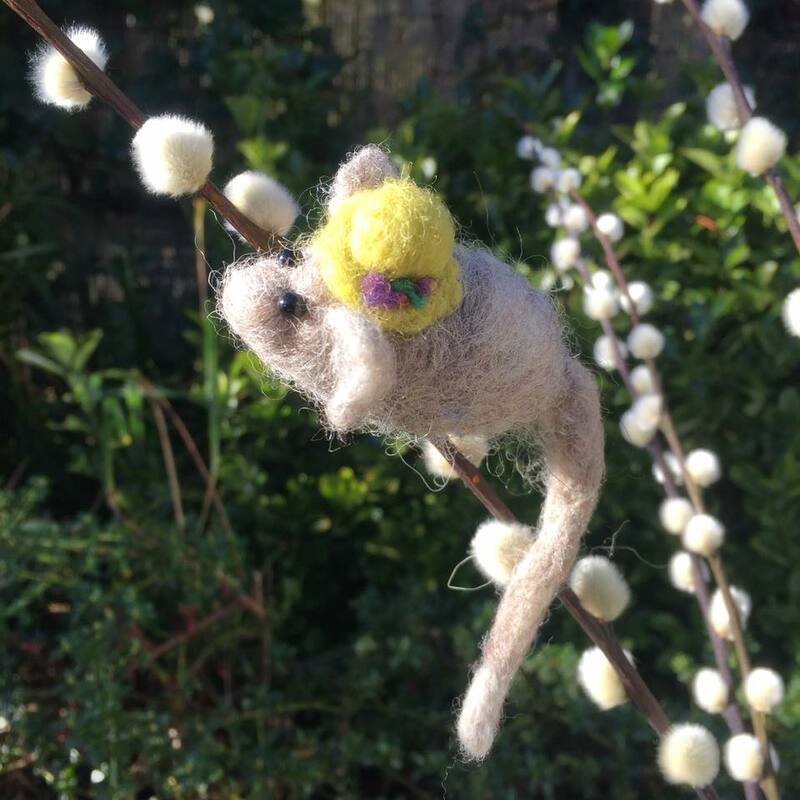 Clip on felted meece with yellow Easter bonnet.